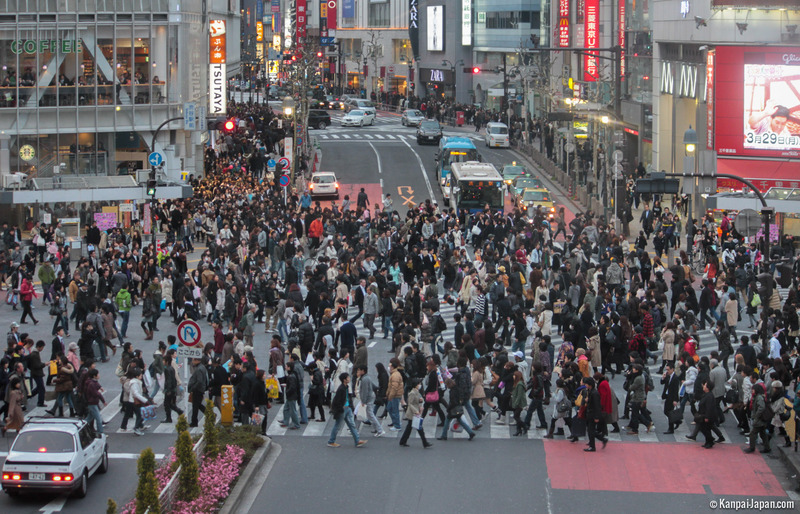 Known to be the biggest crossroads of the world, the famous Shibuya crossing in Tokyo sees tens of thousands of Japanese pedestrians pass through it every day! Upon leaving Shibuya train station (JR subway Yamanote Line), it's one of the busiest intersections in the whole world and can very well remind of New York's Times Square. Crossing it makes you reach Shibuya 109 building, famous for its numerous fashion boutiques for young Japanese girls from the neighborhood. 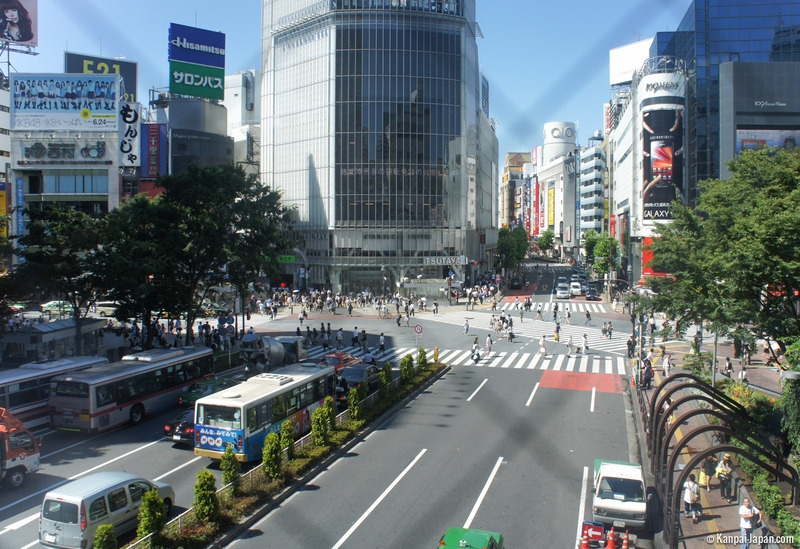 Here's a video of Shibuya Crossing we shot during one of out travels in Tokyo. This video was shot in early afternoon during the week, under the blazing sun of the Japanese summer. From this point of view, it seems that going through this crossroads with so many people can be a nightmare. 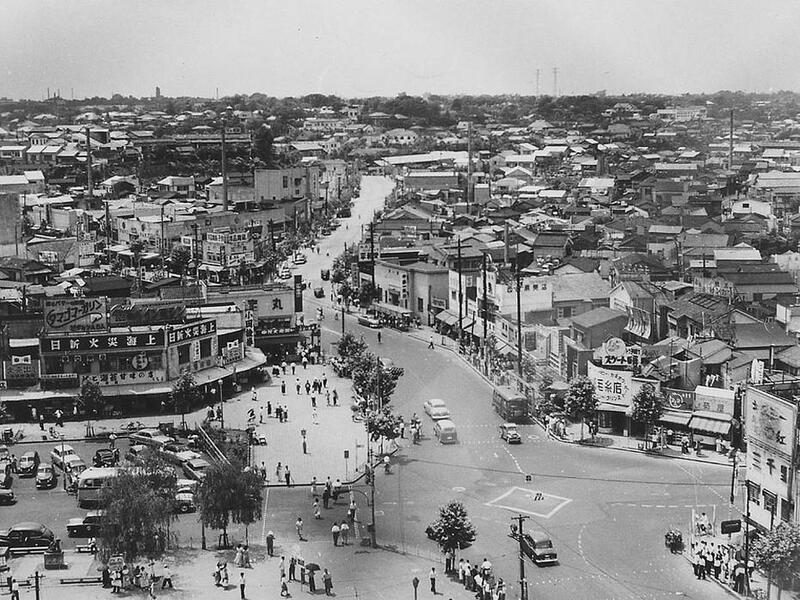 But Japanese people are quite vigilant, and it's rare to get upset. Perhaps it is a little less under the rain, when it comes to dodging umbrellas! 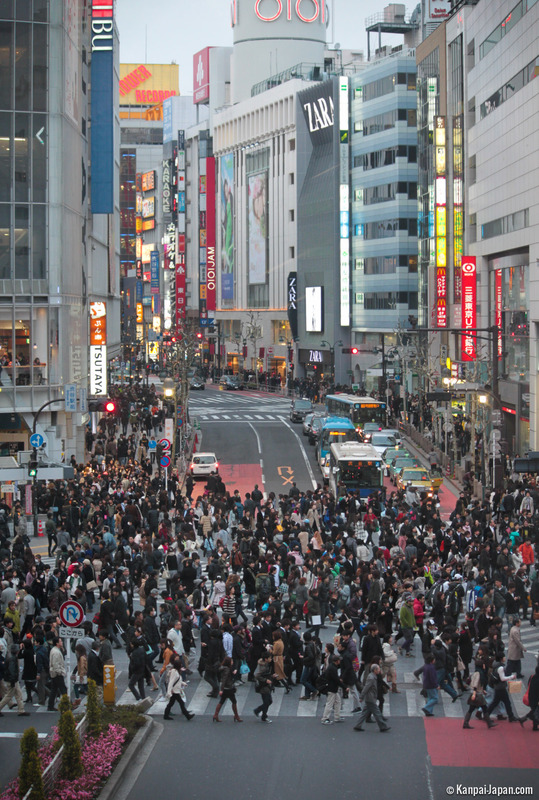 If you are traveling to Japan, you should definitely try to go through Shibuya crossing on a Friday or early Saturday evening. This is an interesting and quite fun experience!